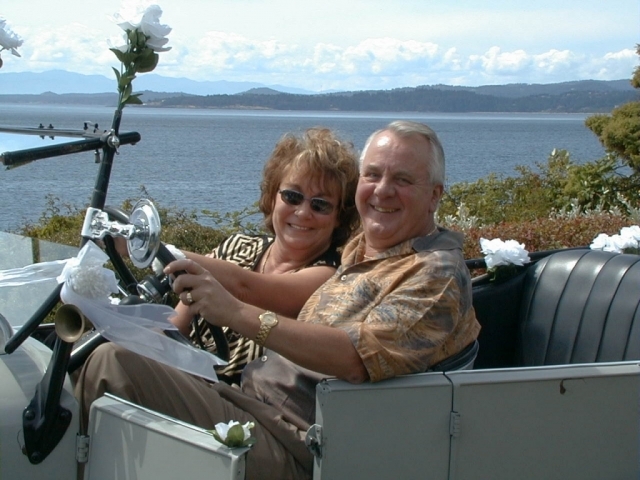 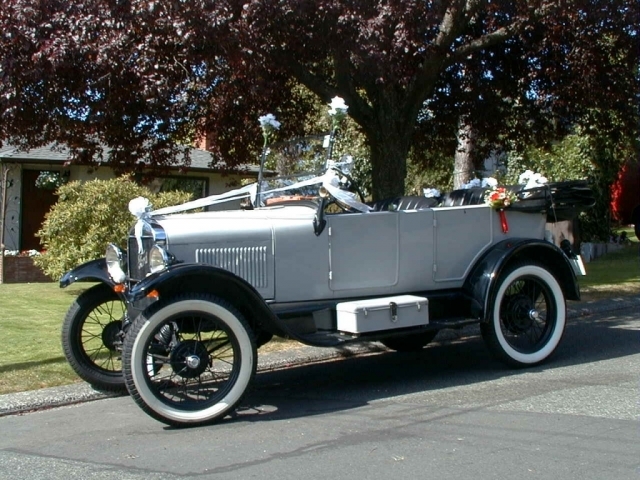 Now that you’re about to plan the "big day", why not make it even more memorable with a ride in one of our famous Classic Cars. 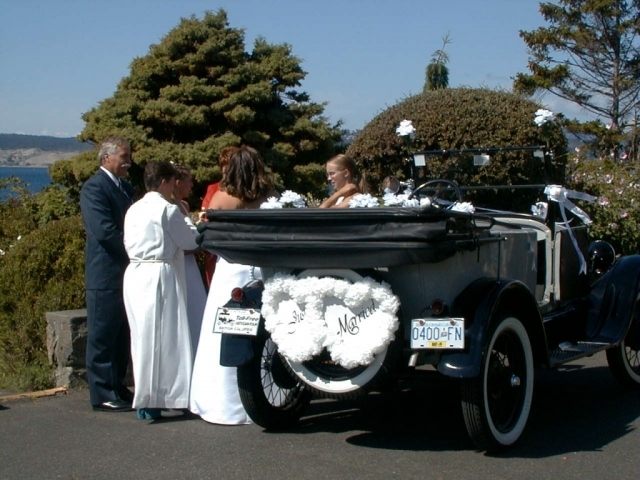 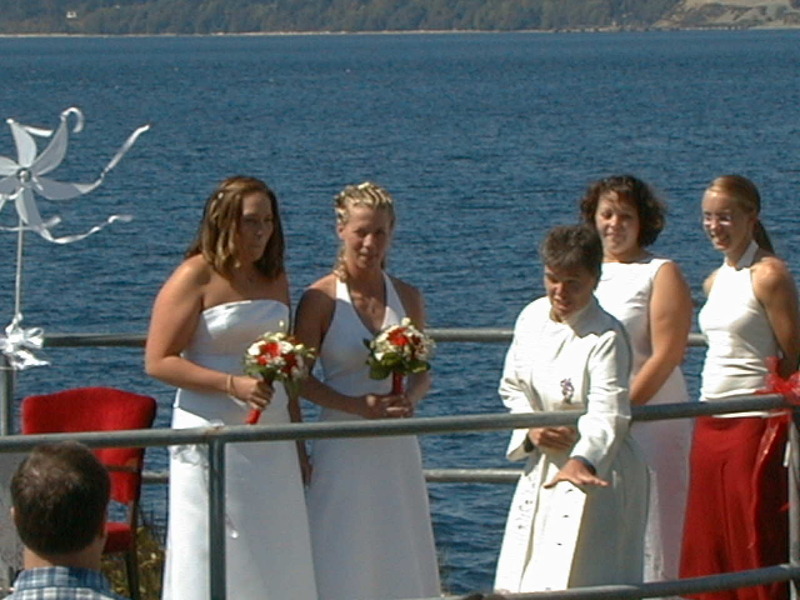 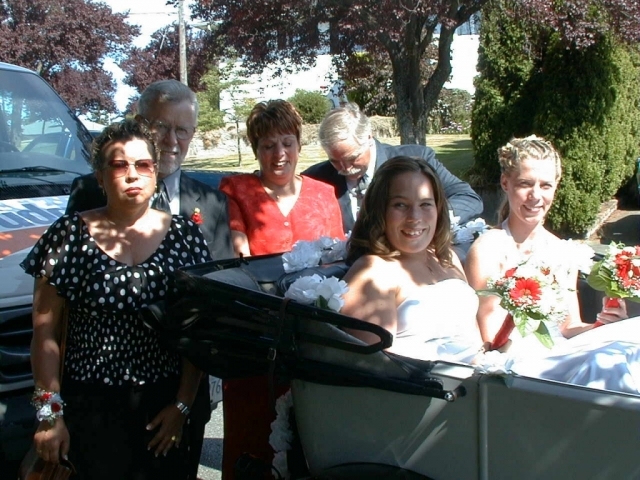 We would be honored to provide you with our best service and all our experience to make your wedding perfect. All our drivers are professional and will be dressed for the occasion. 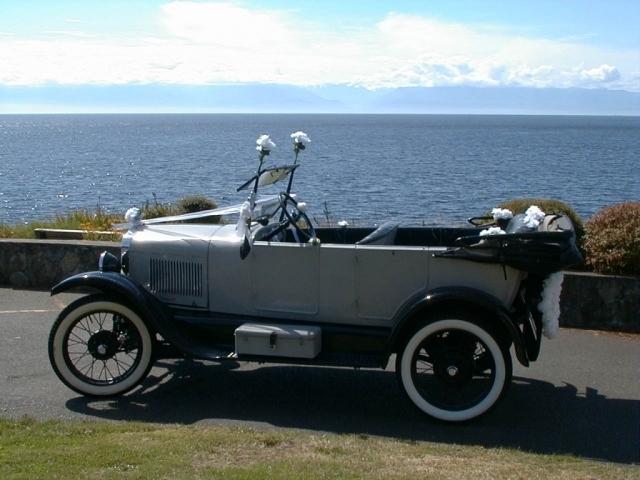 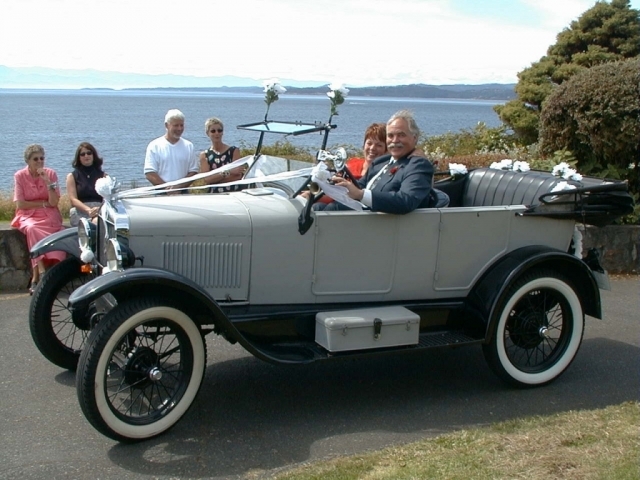 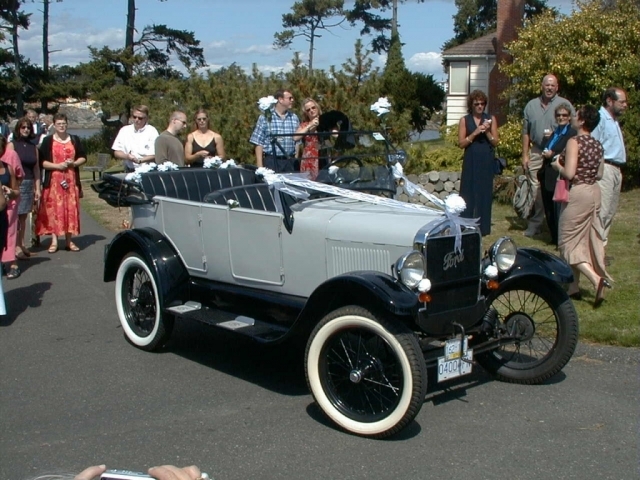 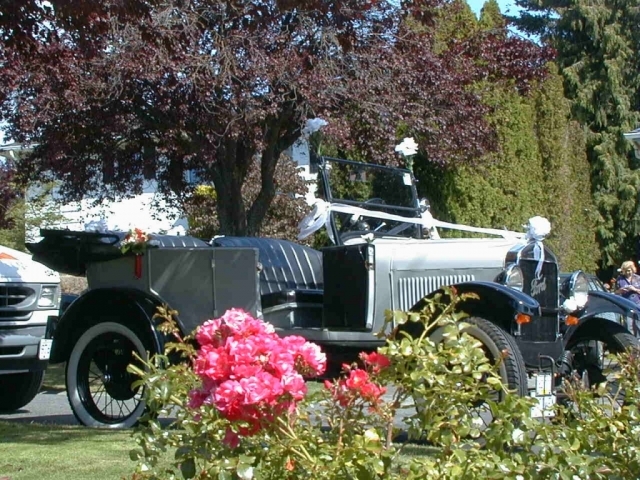 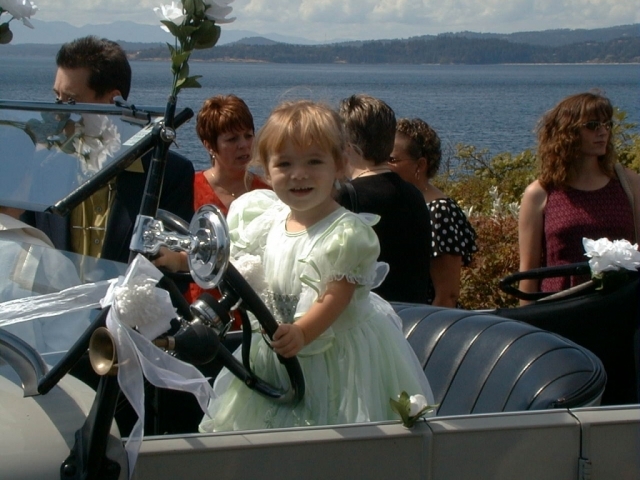 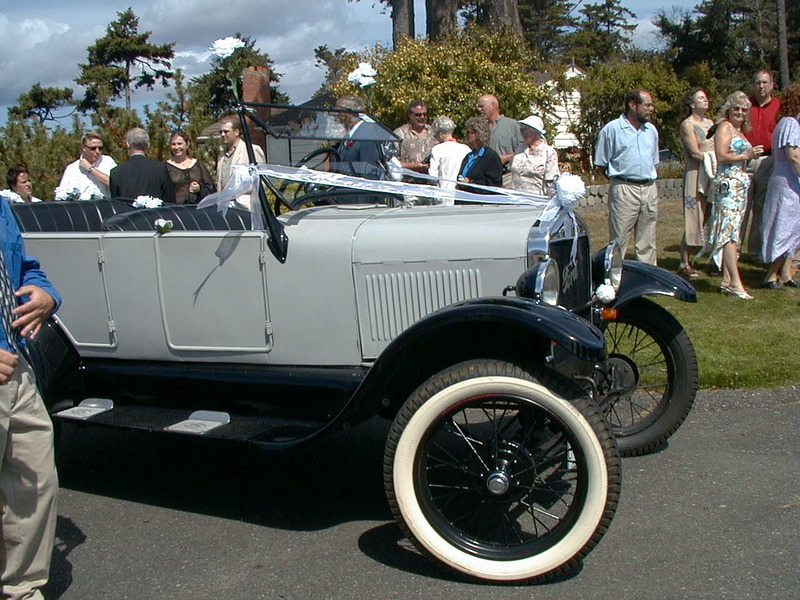 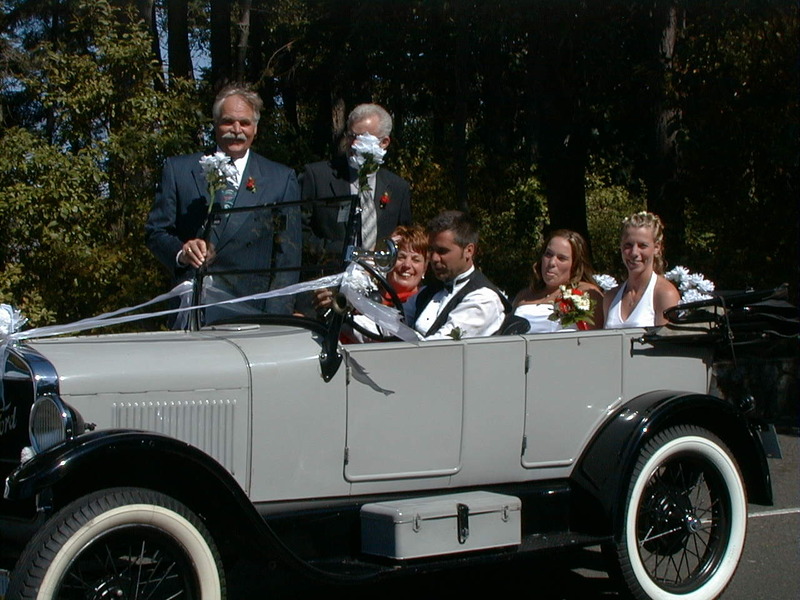 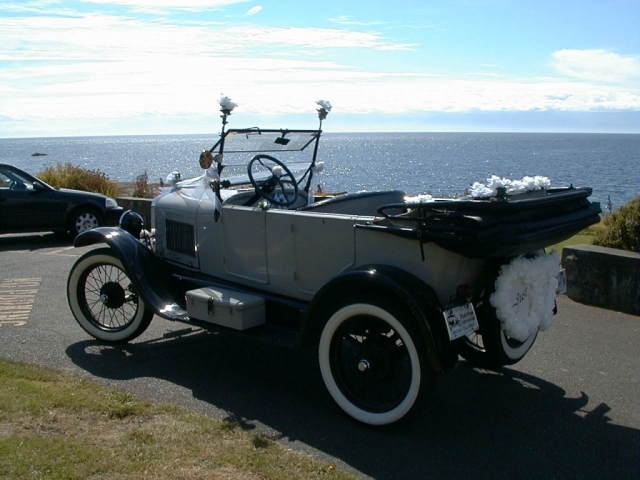 And if you want the Classic Car on your wedding pictures, it’s even better. 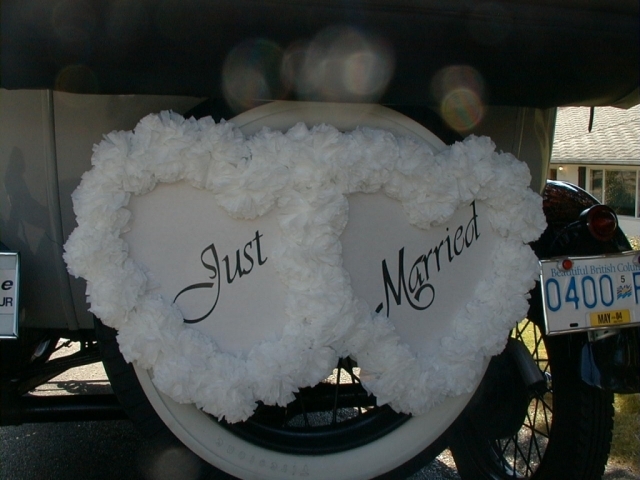 We love to see the smiling faces of happy couples beside the "Just Married" sign. 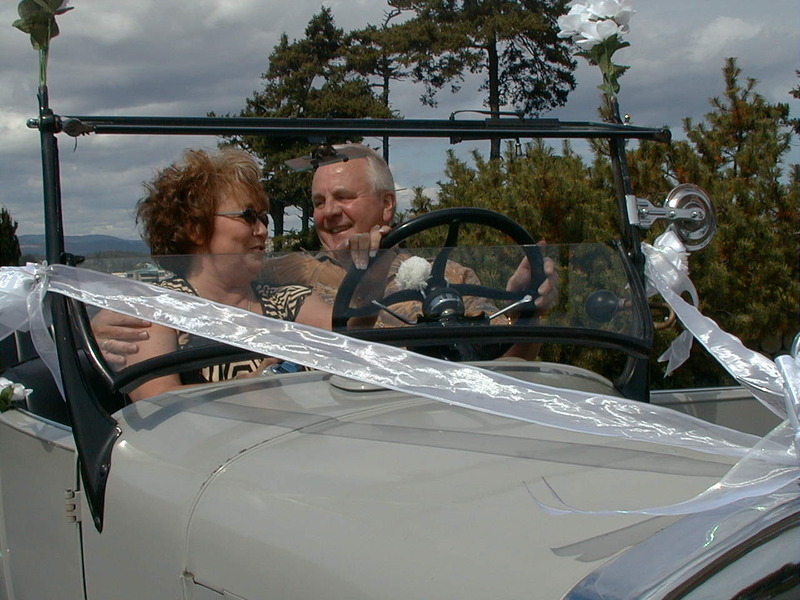 Benefit from our service and make the day stress free and comfortable. 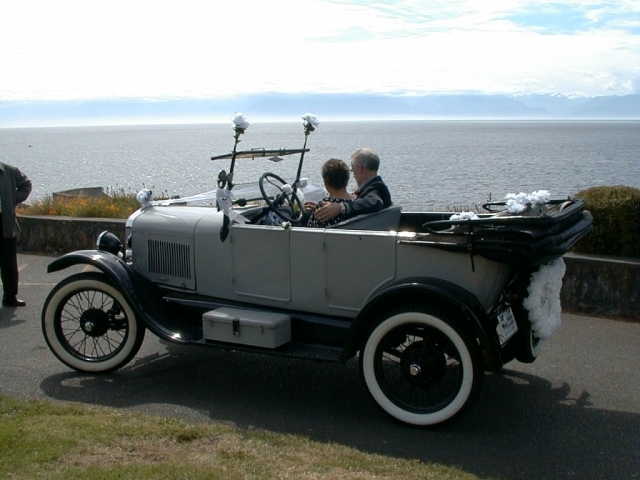 Let’s make your wedding the wonderful day you’re dreaming of. 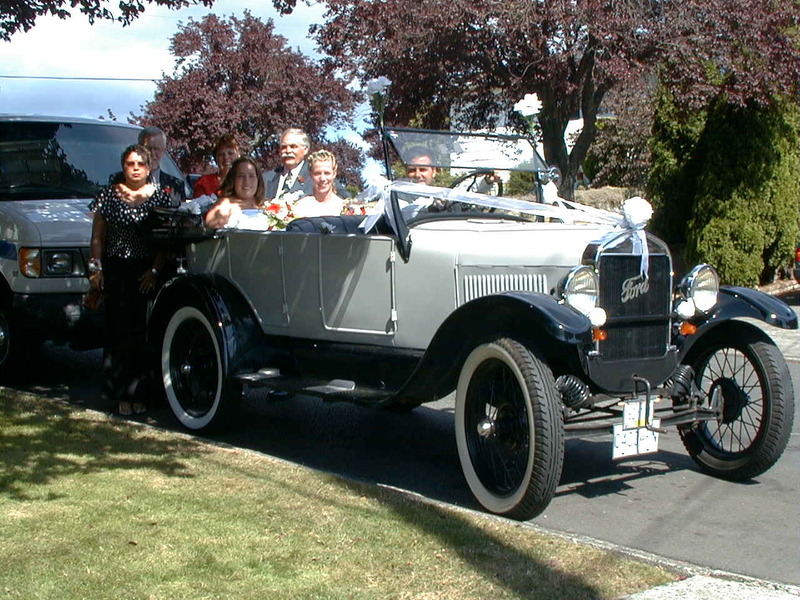 Send us a Booking Request and we will take care of your needs and requirements.